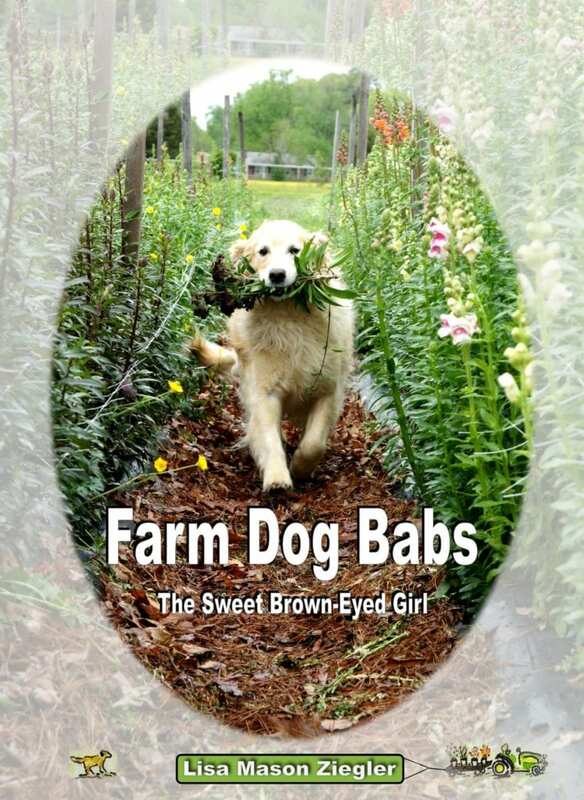 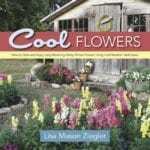 Meet Farm Dog Babs and step into her sweet and mischievous life on our flower farm. 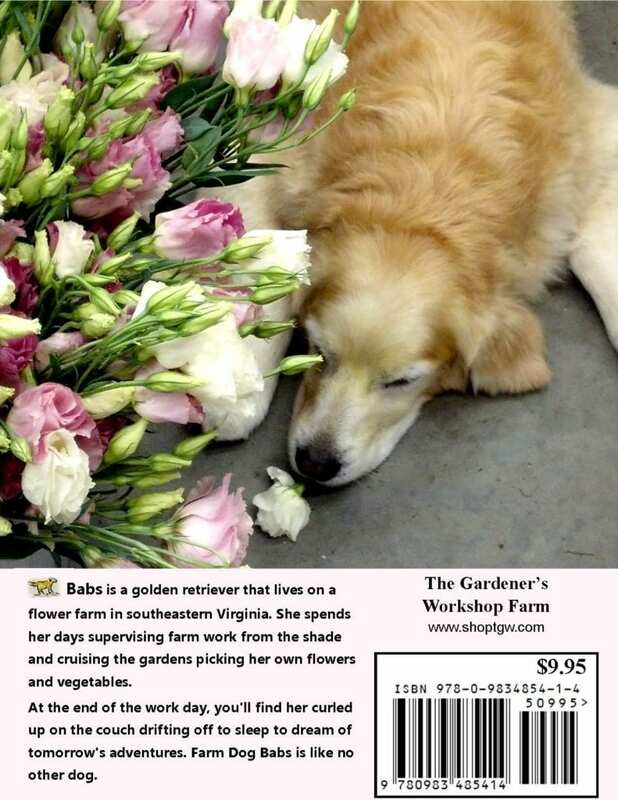 From napping in the flowers to picking her own tomatoes—Babs will entertain and steal your heart! Babs can’t talk but she speaks volumes on how to live the farming good life. 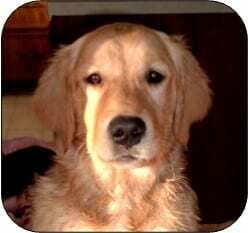 For children of all ages and dog lovers.